Children are usually thought to be curious, mischievous, playful, innocent and adorable. 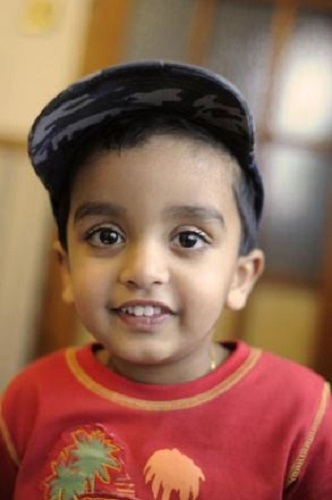 Once you add brilliance, the word ‘prodigy’, and Indian to these characteristics, you get this list of 12 kids who prove Indian children are literally geniuses. 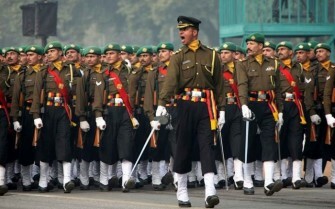 The areas of achievement are varied. While some shine in mathematics, others do so in general knowledge and some others display a knack for the creative arts. But be it science, art, music, or swimming, these children definitely epitomize the word ‘genius’. Not only have they performed near-miracles, they have also gained world-wide acclaim, and are seen exuding a kind of confidence, even adults might lack. What’s more is that parents these days are extremely encouraging, in which invariably children establish the fact that they are talented and of course, prodigious. 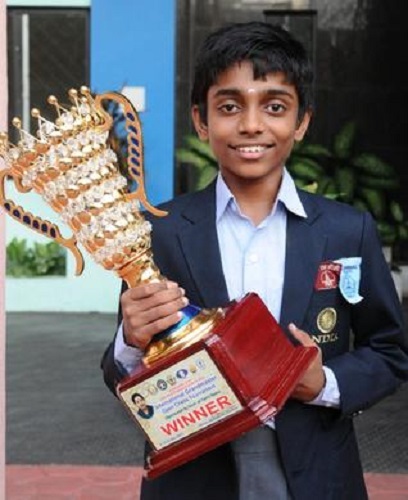 In 2013, Aravindh Chithambaram, aged 14 then, became a chess grandmaster after defeating four others in an open chess tournament. He is pitted to be the next Viswanathan Anand, and people strongly believe that he has the capability to climb his way to the top flight of the International Chess Masters in no time. 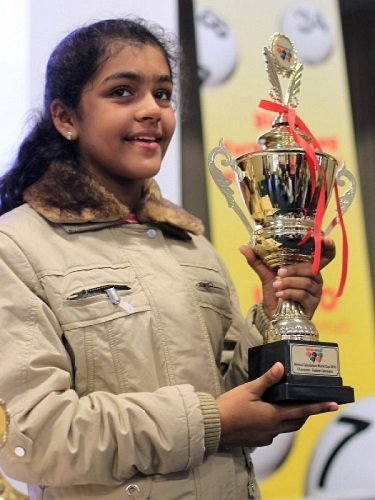 Priyanshi Somani is a mental mathematics expert, who started out by winning the 2010 Mental Calculation World Cup, at the tender age of twelve. She started displaying a flair for mental calculations right when she was just six years old. For her amazing ability, she has received numerous awards like the Outstanding Delegate Award, in North Korea, and the Pogo Amazing Kids Awards. She is particularly impeccable when it comes to square roots. This prodigy has been already featured in the Guinness Book of World Records and the Limca Book of World Records. 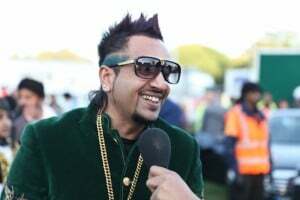 Born in the Nurpur district in Himachal Pradesh, Akrit Jaswal gained fame after doing a surgery at the young age of seven. As his parents recall, it did not take this genius long to start speaking and proceed to reading and writing. By the time he was five, Akrit had read all the plays written by William Shakespeare. He has also tried finding a cure for cancer. His medical accomplishments are so remarkable that he has appeared as a guest on the Oprah Winfrey Show. Students of Mount Carmel School in Delhi, Anand and Mohak came up with the idea of making a mobile charger using a shoe, for a science exhibition assignment. After initial failure, they managed to invent the ‘Walkie Mobi Charger’. 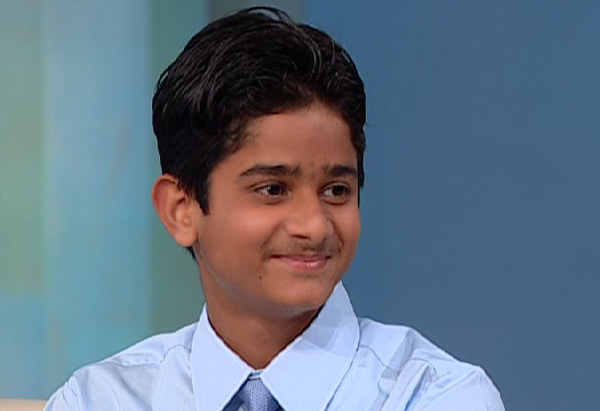 Three months of hard work and brilliance, these two kids have proved that Indian children are geniuses. This young boy began dabbling in animation at the impressionable age of three. By age twelve, he had proven his mettle in the field, and the Open International University Colombo, Sri Lanka, had presented him with an honorary doctorate. Having completed several long duration animation courses in a short span of three months, Aman is presently working as a lecturer in media institutes. You’d expect a child prodigy to have completed high school or university at a very young age. However, here we have a young genius who quit school before he could graduate, because school was too boring for him. 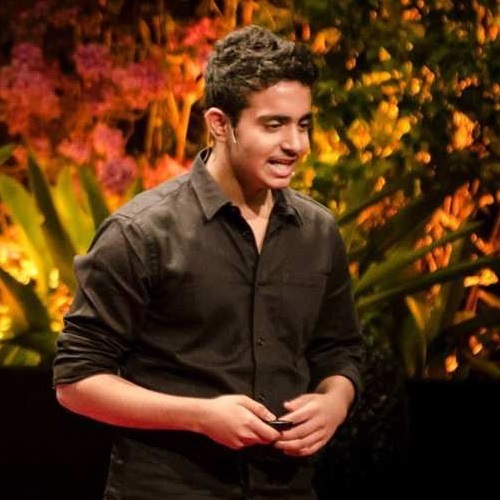 This adolescent has created the ‘Sharkbot’, India’s most inexpensive 3D printer. He has also invented the ‘Garduino’, a solar energy-powered boat and a virtual e-reader for the visually impaired. This young boy, from Neemuch, a small town in India, is an astounding painter, who is usually compared to legendary artist, Jackson Pollock, because of the similarity in their style of works. Shorya too loves making abstract art, and he admits that it is indeed Pollock who serves as his inspiration. 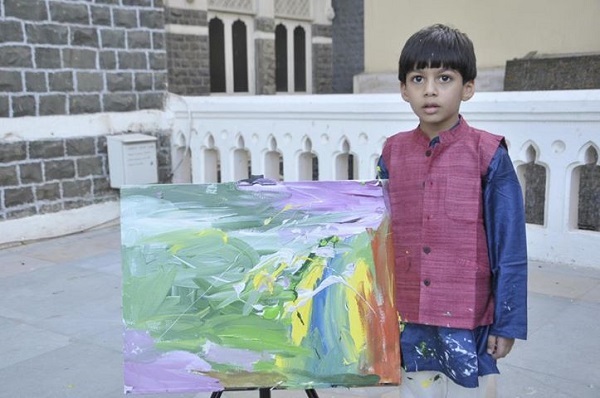 Specializing in Acrylic, this talented painter held his first exhibition at the Taj Mahal Palace Hotel in Mumbai. He has also displayed his works at the Annual Artexpo, New York. 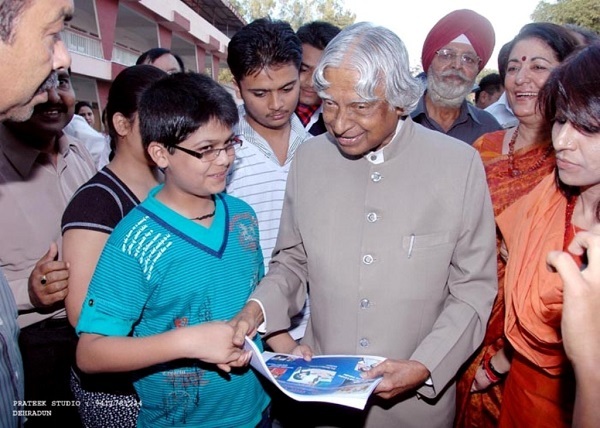 This child prodigy has been nicknamed ‘Google boy’, owing to his in-depth knowledge of various subjects, ranging from economics, to politics, to geography. It has been contemplated that at the age of seven, his IQ could be a high score of 130. He is so brilliant that the Haryana Government has decided sponsor his education, granting him a financial aid of ten lakh rupees. Another wonder child on this list, Aadarsh, brought up in London, has answers to almost every possible question in the world. 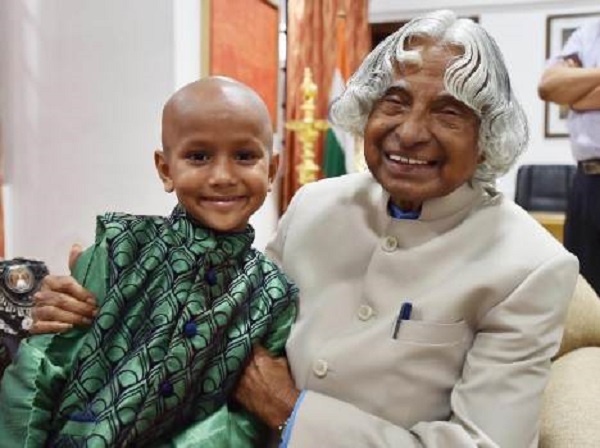 Having being hailed as the ‘human computer’, this small boy has mastered the world of general knowledge. He has won several awards including Best British Young Talent’. 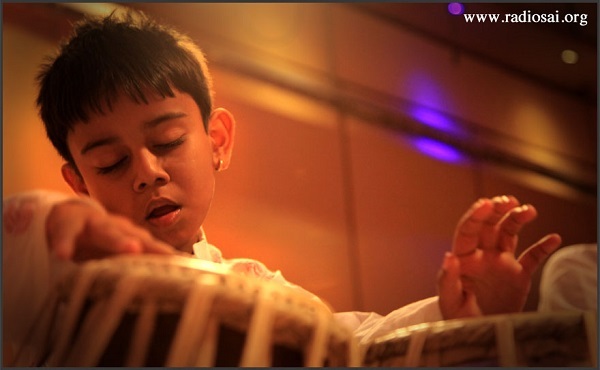 Truptraj Pandya has received several accolades, including the Guinness Book of World Records for being the youngest tabla player. With more than 50 public performances in his kitty, this young kid has proved to the world that he is a force to be reckoned with. Since his first show at the Somaiya College in Mumbai, Truptraj has performed in various other places, including the Doordarshan Sahyadri and All India Radio. Nicknamed ‘Boy Wonder’, Moin is a teenage swimmer, who has clinched a gold medal at the International Wheelchair and Amputee Sports World Games, held in Puerto Rico, for the 50m back stroke. What makes him different from other young swimmers? This talented young boy swims despite suffering from a motor degenerative disease, where bones in his body are so frangible, that even a sneeze could cause a fracture. Hailing from Tamil Nadu, Chitresh Tatha is one of the youngest sailors in the world. 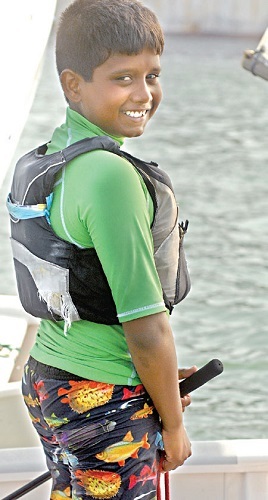 Tatha gives credit to a rigorous training regime for his expertise in sailing. 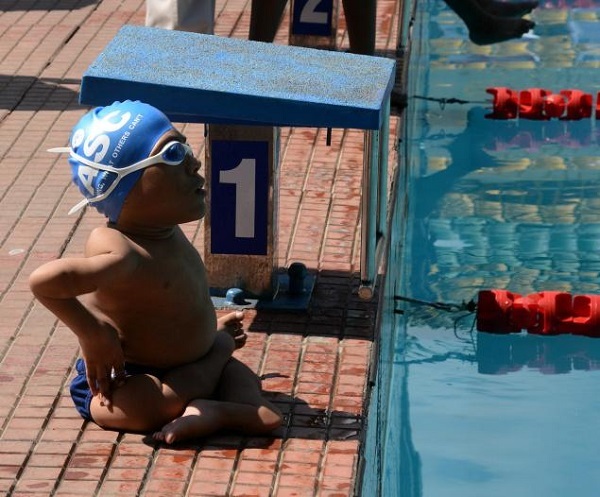 This child prodigy is so talented that he was chosen to participate in the 2014 Asian Games. As a sailor he has been to numerous places across the globe, including France, the Netherlands, and Bahrain.